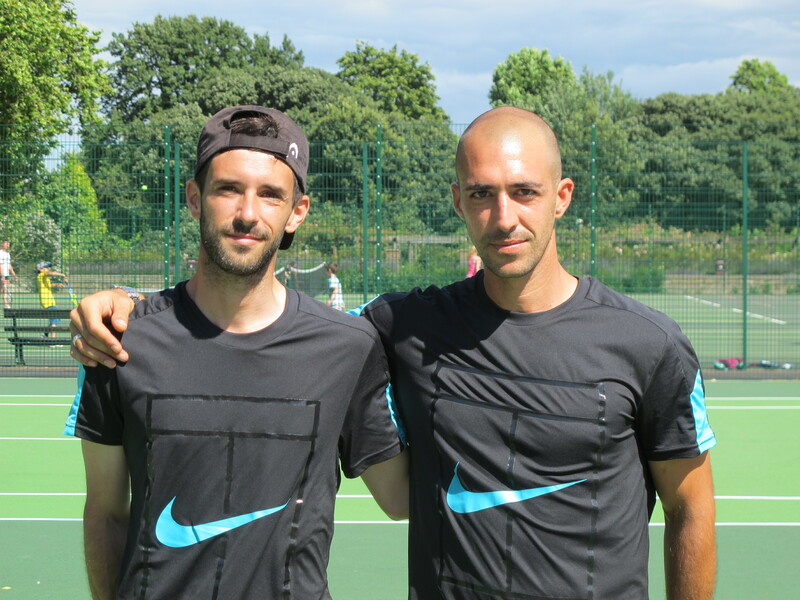 With more than a little bit of Spanish flair to their coaching, Mario and Jorge are just the team to bring out your inner Rafa Nadal! See here for more. Friendly tennis on great courts! "Many thanks for the ongoing support throughout the tournament from all those involved in organising the West Ham League. I feel very honoured at being the first crowned winner so will cherish this with poignancy. The whole group deserves credit too as the high scoring showed the competitive edge and meant only outright wins would guarantee the 1st prize. The concerted push in the final weekend by all showed that most wanted to finish significantly higher than their current positions and this added to the tension and excitement of fighting to take the title. As the benchmark has been set, I will definitely be defending the title and I daresay the other players will be in contention stepping up their game to get their hands on the accolade!" "​Thank you Local Tennis Leagues for organising the leagues. I have met a lot of amazing people to play tennis with by joining the local leagues. The staff at Local Tennis Leagues have always been very polite and prompt in responding to any emails or queries that I have had. Highly recommend it for anyone at any level to join Local Tennis Leagues,"
"Thanks a lot for organising the league was really good fun!" "I really enjoyed my 1st round in the West Ham Park league. . . brought back many happy memories of playing in the 80s in West Ham Park, wearing my 'Dunlop Greenflash', Taccini tennis tops, Wilson tube long tennis socks. . . wow the good days. Back then played in the 'Round Robin' & 'Prudential' tournaments. Met some great people and played some interesting games in this league,"
Looking for previous matches? Visit the West Ham Park & Newham archive. The results listed here include the current and previous round of Singles matches for West Ham Park & Newham.